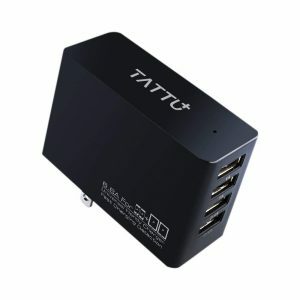 The Power RockStar 10000 delivers a powerful 10,000 mAh battery, plus magnetized cable storage for a specially designed Lightning or Micro-USB cable. 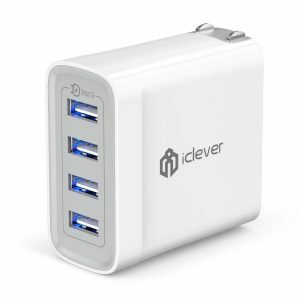 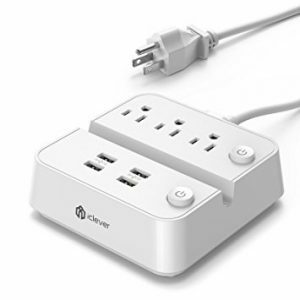 This iClever BoostStrip Series IC-BS02 Power Strip turns one 3-prong outlet into 3 AC outlets and 4 USB ports with SmartID technology. 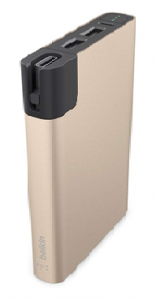 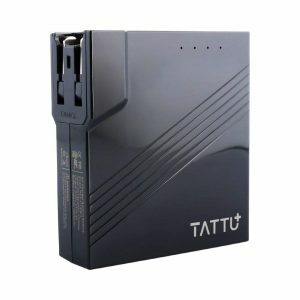 The compact size and two built-in USB ports ensures that you will have plenty of extra power to get you through the day and with its fast 1.5-hour recharge time, you should have no trouble keeping your devices powered up. 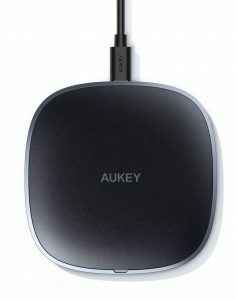 We like the overall design of the Aukey Graphite Lite Q 10W Wireless Fast Charger and appreciate that it worked even with our iPhone XS in a case.